The value of diverse partnerships - including those human and programmatic resources available to a state-supported, health sciences institution - to identify and resolve complex issues. The Isaac W. Williams Environmental Policy Lecture Series. 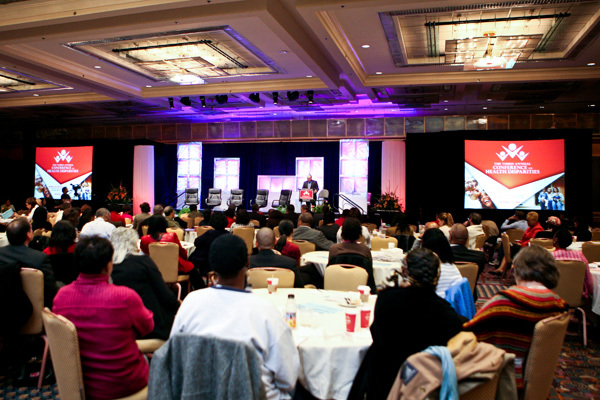 PICO products include live conferences and events, televised dialogues and publications. PICO products are available by request. Information on these (and other) PICO initiatives is available by clicking on the title or icon elsewhere on this page.